Conceptualize, Define, Design with IG8. Got the World’s next best idea but don’t know where to start? Need help with electrical or mechanical engineering? IG8 has a friendly team in-house ready to help. Make your dreams become reality today! Create PCBs, 3D Print, Custom Manufacture. 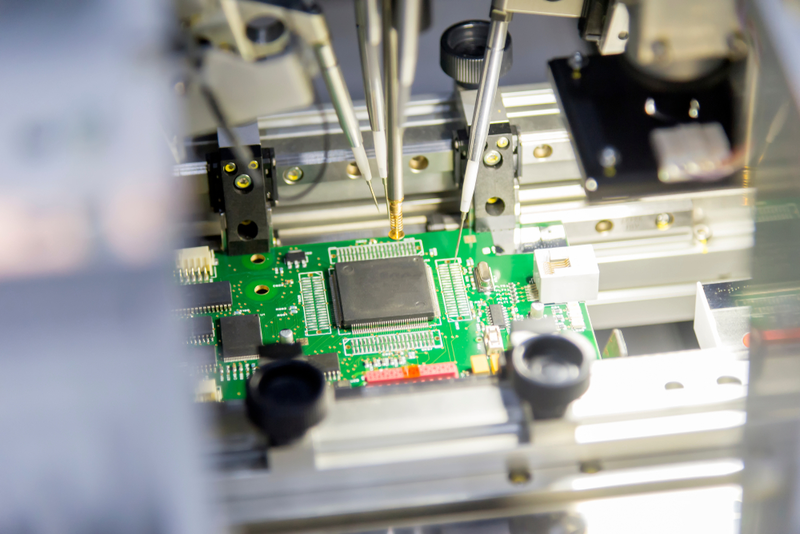 Need PCBA, 3D printing, metal fabrication, plastic injection molding or rapid prototyping? Need something else created? We can create it! What are you waiting for? Let’s shape, create and make! Focus on Your Strengths, IG8 does the rest. Vast IG8 services ranging from OEM/ODM, supply chain management and sourcing, to marketing, branding and crowdfunding. Grow your bottom-line together with IG8! Conquer the competition! IoT Engineering, Industrial, Mechanical/Engineering, Firmware from concept to mass production. 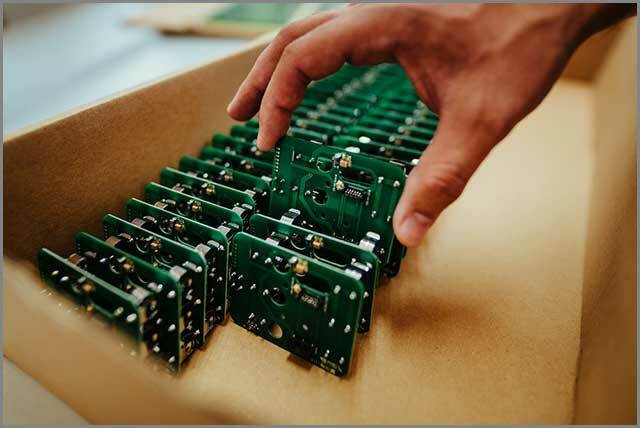 Rapid PCB board design & prototyping: Order your custom PCB’s, modules, & tools online with IG8 today! 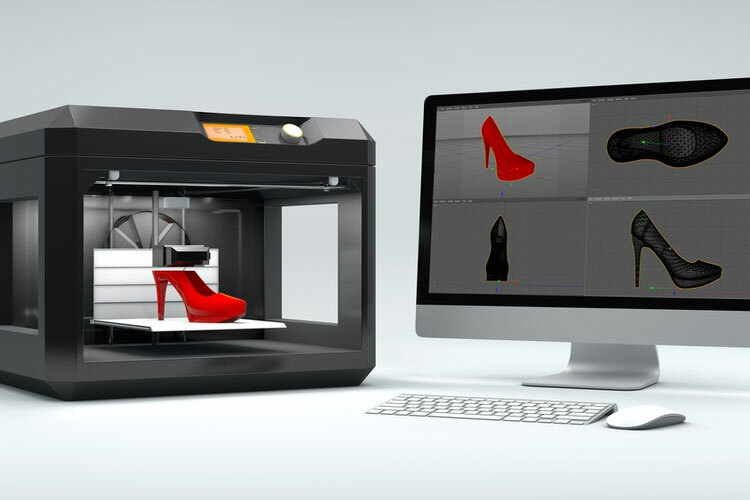 Rapid 3D Printing & Prototyping: Design & Order your 3D print designs online! Sourcing Consulting: We find anything and assure the quality meets Western standards. Product life cycle management, marketing, designing: We compliment our team & fill in a gaps.